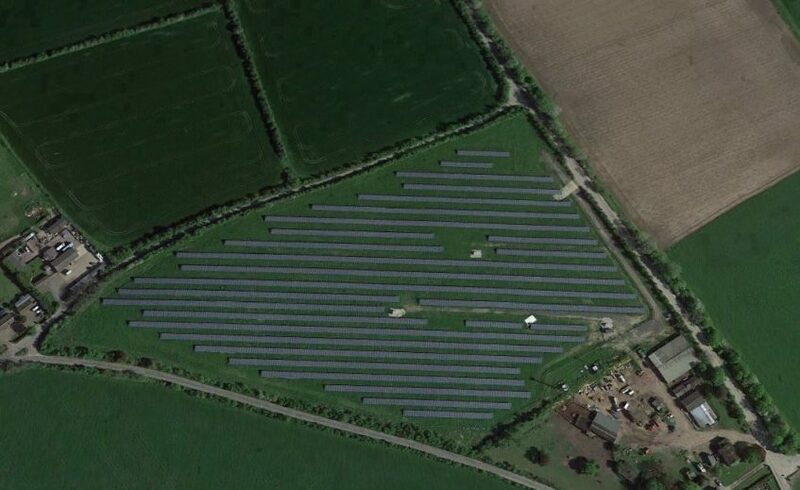 Barvills Solar Farm, situated in East Tilbury was one of three projects completed in March 2017 by Solgen Commercial for Parabel UK Ltd. The installation was very challenging due to land being previously used for landfill. The majority of the cable distribution had to mounted on the array structure to minimise the amount of trenching and cable ducting. Barvills is one of five sites that Solgen carry out O&M on for Parabel UK Ltd in the UK.